Looking for a product to clean up dirty fuel, deal with diesel bug, maintain DPF? 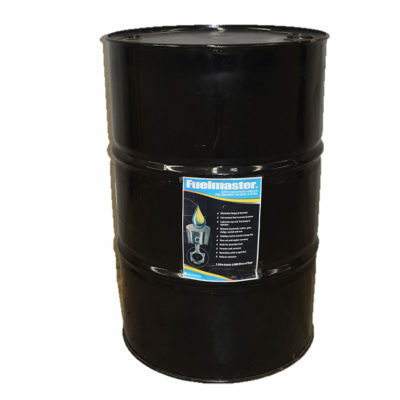 Fuelmaster® is a proven solution to managing fuel quality -designed to clean and care for the entire fuel system, from storage tanks through to combustion. 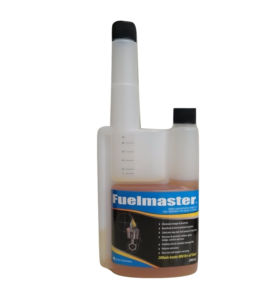 This is the fuel treatment which firstly improves the quality of your fuel, then maintains it sparkling clean, without voiding your engine warranty. *fuel economy is a variable factor, dependent upon the type and age of engine, also the nature of the work the engine is expected to perform (e.g. longhaul, short irregular runs, etc) Customers have testified to fuel economy between 2% and 15%, but each situation is unique, hence we make no claim to any arbitrary fuel saving %age. 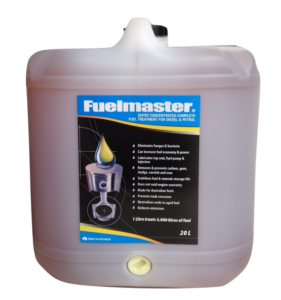 The average cost of Fuelmaster® is less than 1.7¢/litre treated at standard ratio (bulk purchases less than 1¢/litre treated). 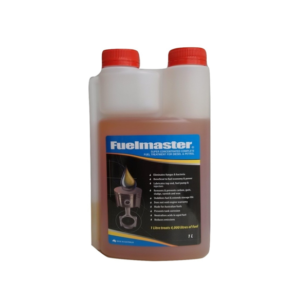 Hence by achieving even a small increase in fuel economy, Fuelmaster® becomes a saving, not a cost. 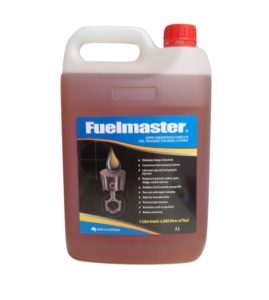 1 litre of Fuelmaster® treats up to 4,000 litres of fuel! !